The American space agency quashes fears that a planetary body will impact our planet near Costa Rica Rumours were abound that an asteroid is set to cause wanton destruction to the Atlantic and Gulf coasts of Mexico and the United States, as well as Central and South America, this month. The belief, which originated from a number of blogs and websites focused around the Blue Moon Prophecy (a biblical hypothesis that heralds the coming of the ‘end times’), was causing such a viral ruckus online that NASA itself had to step in to address the issue head on. As per usual, its response was quick and to the point. 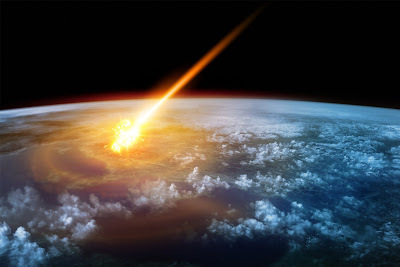 "There is no scientific basis – not one shred of evidence – that an asteroid or any other celestial object will impact Earth [in September]," comments Paul Chodas, manager of NASA's Near-Earth Object office at the Jet Propulsion Laboratory in Pasadena, California. "If there was an object large enough to [wipe out civilisation], we would have seen it by now." Unsurprisingly, this isn’t the first time such a rumour has snowballed, nor is it the first time the American space agency has had to allay fears of near-Earth objects striking the surface of our planet. In 2011, forums and less reputable news sources became fixated on the so-called ‘doomsday comet’ C/2010 X1 (otherwise known as Elenin), falsely reporting it to be the remnants of a rogue planet called Nibiru – a planetary body large enough to cause a mass extinction event on Earth. By the time the comet had passed the Earth on 16 October 2011 it had broken up into debris after crossing paths with a solar storm, quashing false statements. While it was quick to dismiss the new rumours surrounding the supposed asteroid, NASA’s Near-Earth Object office still takes the subject of planetary impacts very seriously. 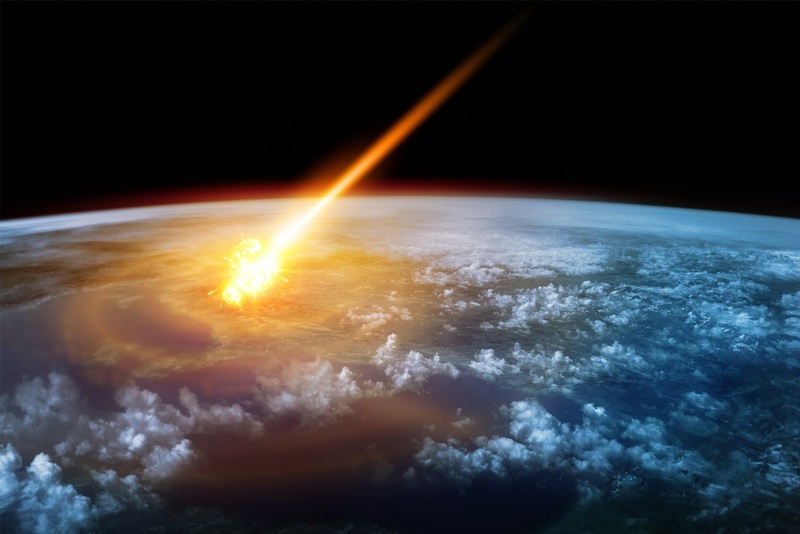 However, Chodas and his team want the public to know that any known Potentially Hazardous Asteroids have a less than 0.01 per cent chance of striking Earth. If there were any life-altering bodies hurtling towards us, the team at Jet Propulsion Laboratory would certainly know about it. NASA has one last statement on the matter: "Again, there is no existing evidence that an asteroid or any other celestial object is on a trajectory that will impact Earth," says Chodas. "In fact, not a single one of the known objects has any credible chance of hitting our planet over the next century."